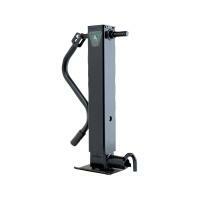 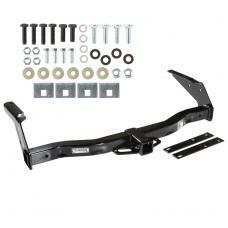 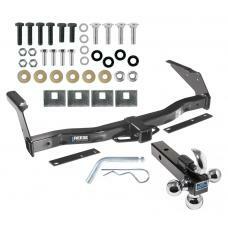 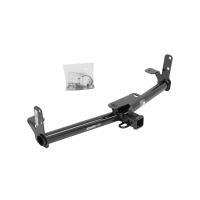 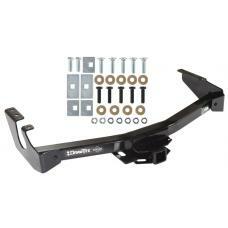 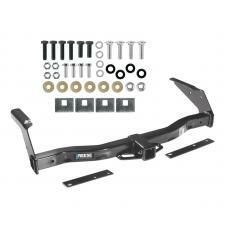 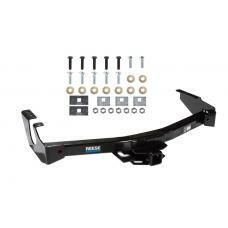 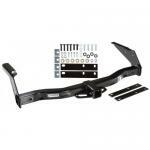 This Hitch Fits The Following Vehicles: 1978 - 1980 Dodge, Van, B100, All Styles 1978 - 1980.. 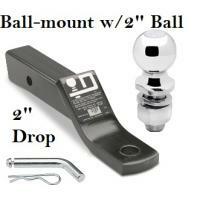 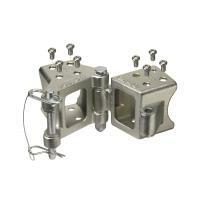 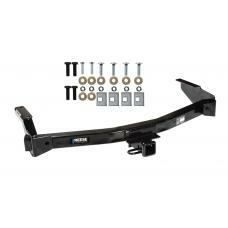 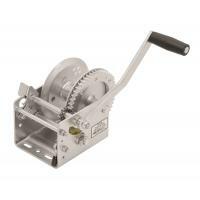 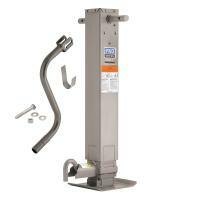 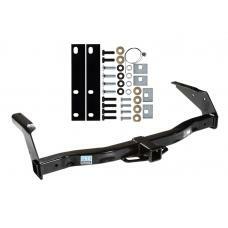 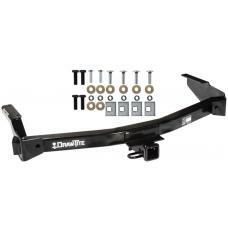 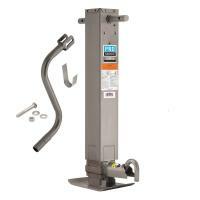 This Hitch Fits The Following Vehicles: ​1994 Dodge, Van, B150, without Factory Step Bumper 1.. 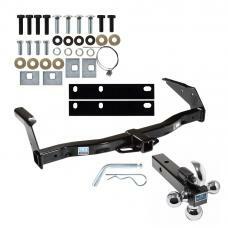 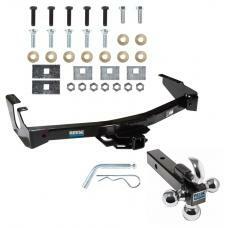 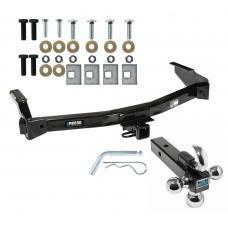 This Hitch Fits The Following Vehicles: 1994 Dodge, Van, B150, without Factory Step Bumper 19..
Reese Trailer Tow Hitch Receiver For 78-03 Dodge Ram Van B-Series w/Tri-Ball Triple Ball 1-7/8" 2" 2-5/16"
Reese Trailer Tow Hitch Receiver For 94-03 Dodge Van B Series Ram 1500 2500 3500 w/Tri-Ball Triple Ball 1-7/8" 2" 2-5/16"
Reese Trailer Tow Hitch Receiver For 94-98 Dodge Van B Series 99-03 Ram Van 1500 2500 3500 w/Tri-Ball Triple Ball 1-7/8" 2" 2-5/16"
Trailer Tow Hitch Receiver For 78-03 Dodge Ram Van B-Series w/Tri-Ball Triple Ball 1-7/8" 2" 2-5/16"